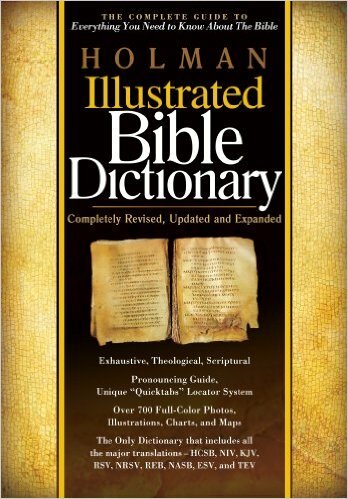 The Holman Illustrated Bible Dictionary is my go-to Bible dictionary (I have 4-5). John goes out of his way to explain many cultural/geographical details to the uninitiated reader. It is, however, helpful to have a handy reference for terms, cultural practices, and geography. Hughes commentaries read like condensed sermons which makes them wonderful for devotional reading. Filled with explanation, illustration, and application I thoroughly enjoy reading these commentaries. Hughes, R Kent. 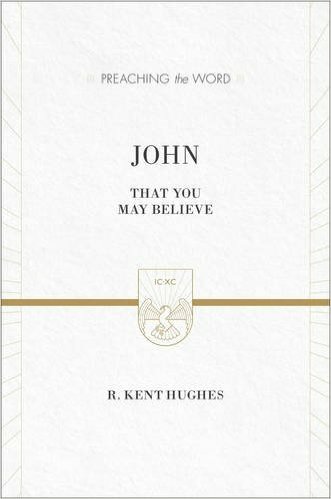 John: That You May Believe. Preaching the Word. Wheaton, Ill.: Crossway Books, 1999. I’ve found Dr. 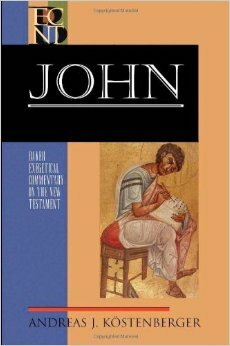 Towns commentary to be the one I remember most when I think through the gospel of John. 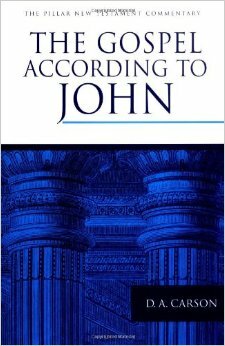 That may be because it was the first commentary I ever owned for John’s gospel, but I also believe it’s because Dr. Town’s structure and writing is straightforward. 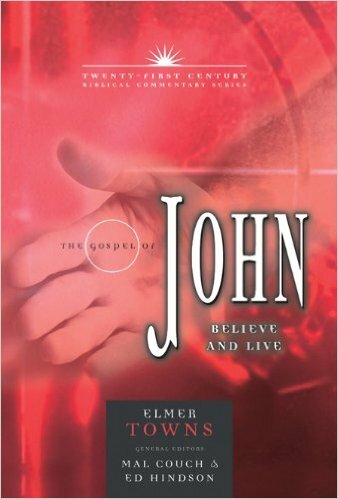 Towns, Elmer L. The Gospel of John: Believe and Live. Chattanooga, TN. : AMG Publishers, 2002. If I could only purchase one commentary on the Gospel of John this would be the one. Dr. Carson packs more information into this volume than I thought could be possible, and at the same time, it’s surprisingly accessible. Carson, D A. 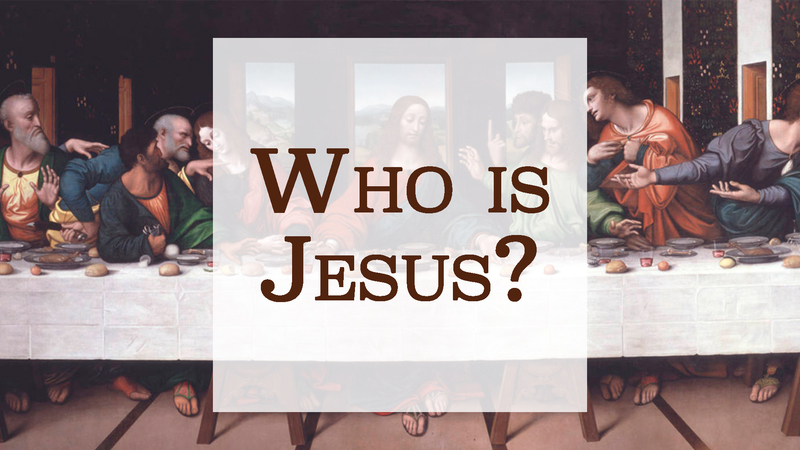 The Gospel According to John. Pillar New Testament Commentary. Leicester, England: Inter-Varsity Press, 1991. Carson 2.0. That’s how I think of this volume. Dr. Köstenberger studied under Carson and this volume represents an update to the predecessor. 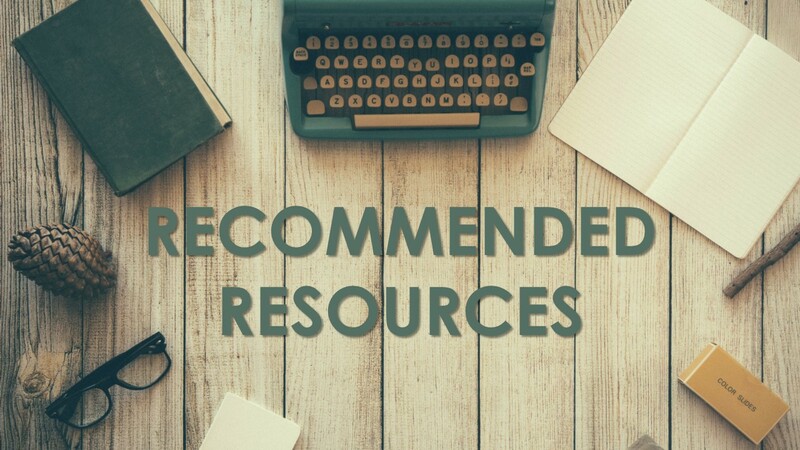 As a pastor, preaching is only part of what I do (even though I enjoy it the most) and, therefore, I can’t spend 35 hours pouring through 25 commentaries. In terms of academic commentaries for preaching, I love the Pillar series (above) and these Baker commentaries. If I only read these I would feel sufficiently capable to enter the pulpit. Köstenberger, Andreas J. John. Baker Exegetical Commentary On the New Testament. Grand Rapids, Mich.: Baker Academic, 2004.